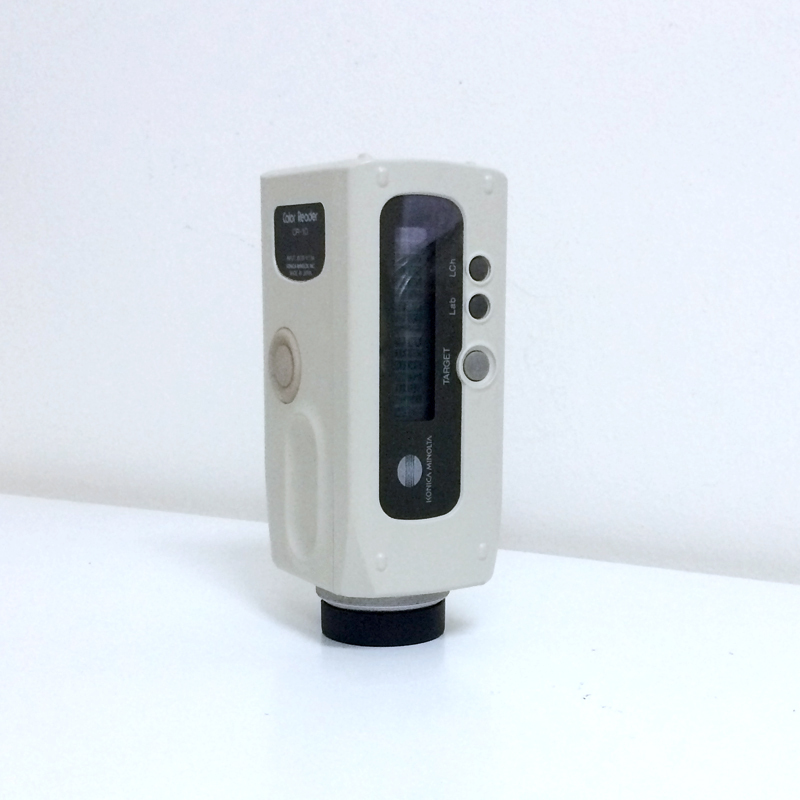 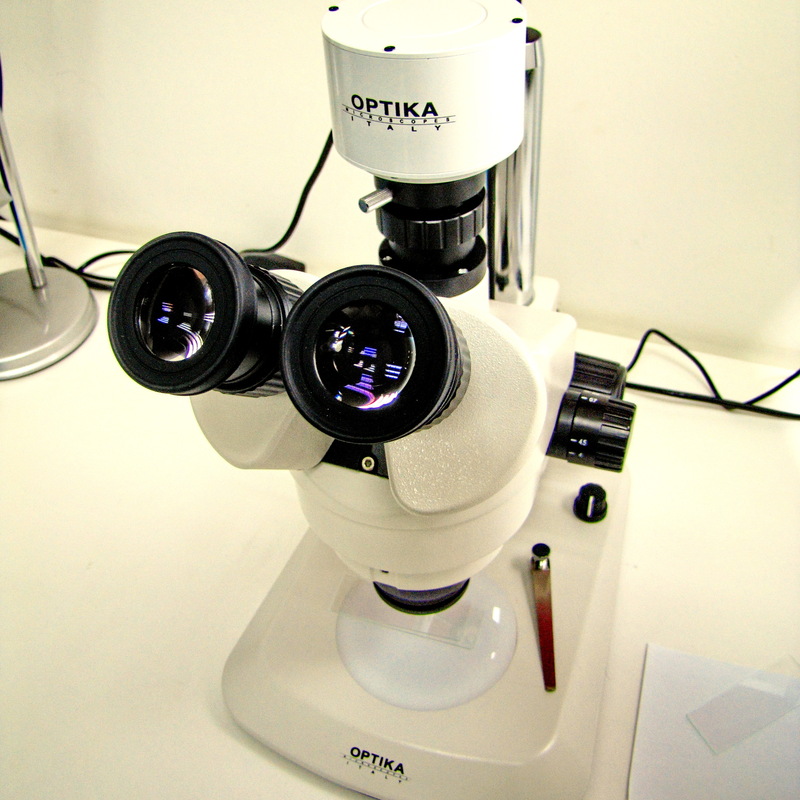 Optika brand, model B-600TiFL. 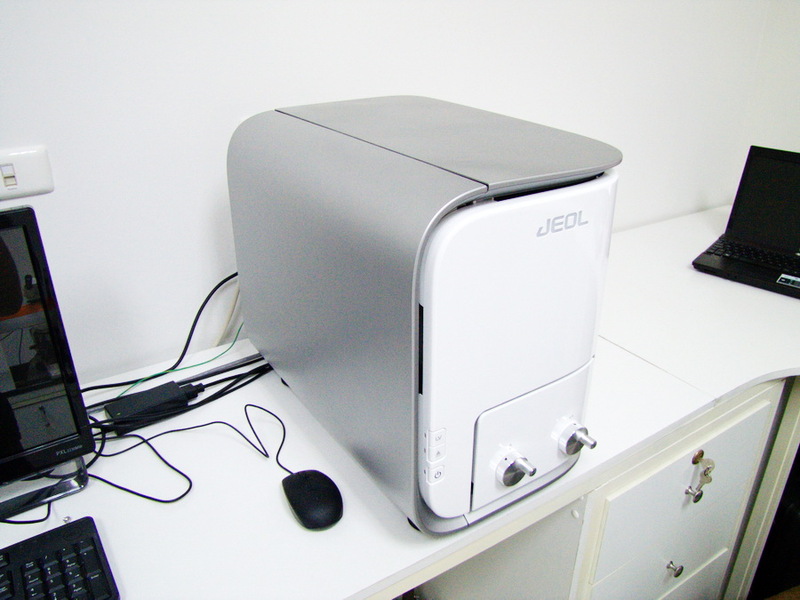 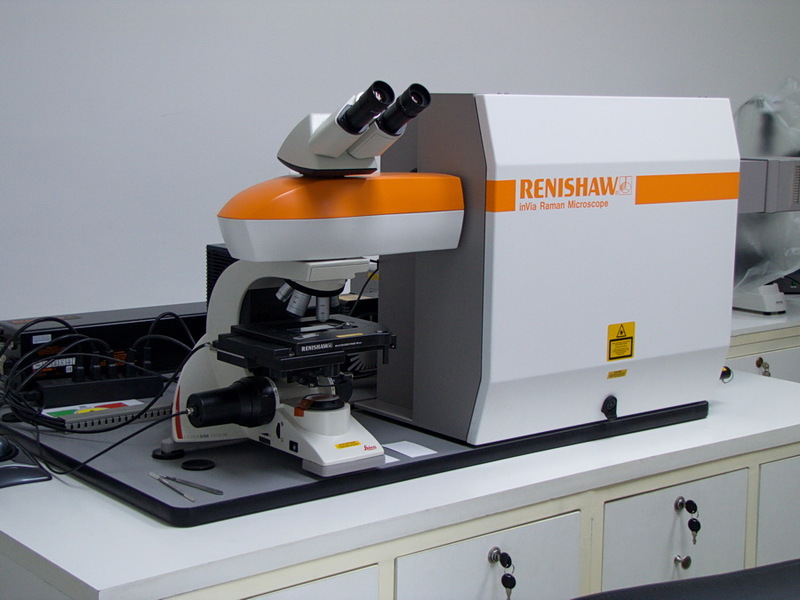 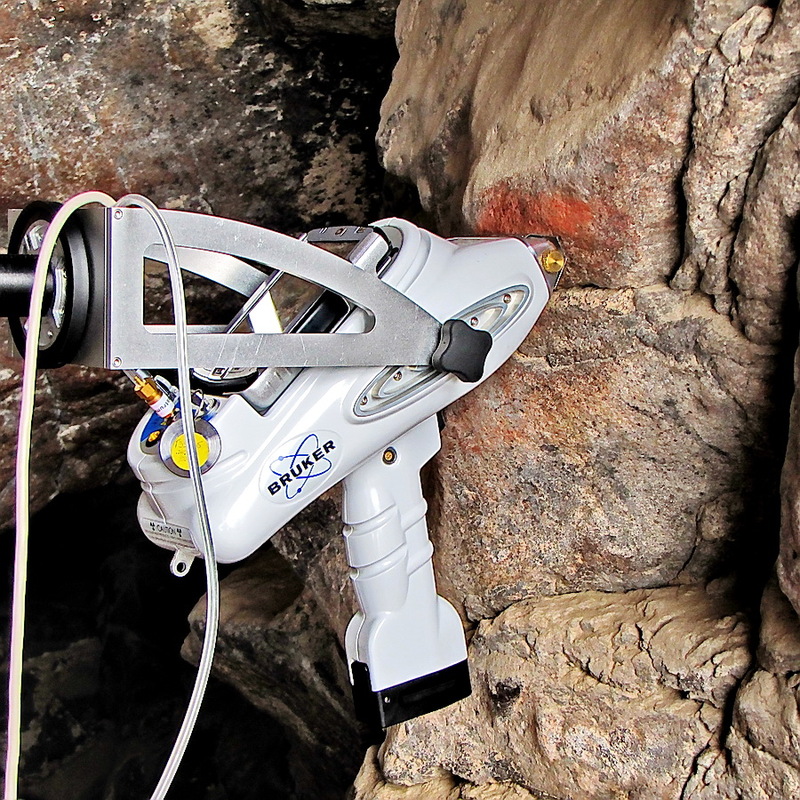 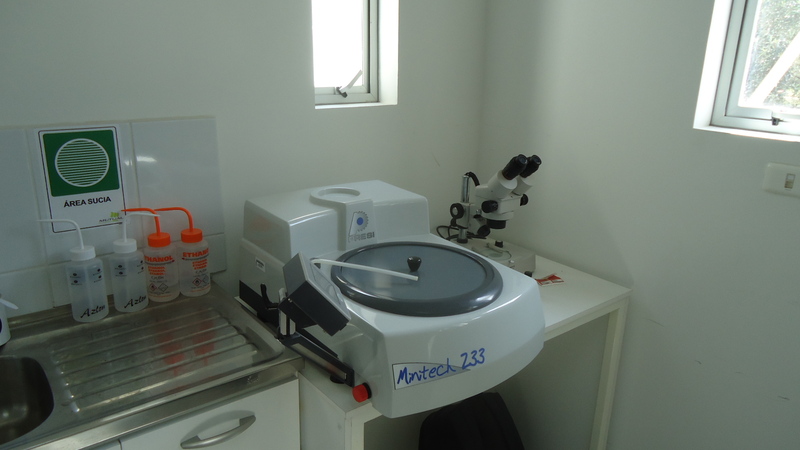 This instrument can identify crystalline substances, fibrous, amyloid, asbestos, collagen, urate crystals, keratin, silica, among others, amplifying portions of archaeological samples from 4x to 100x. 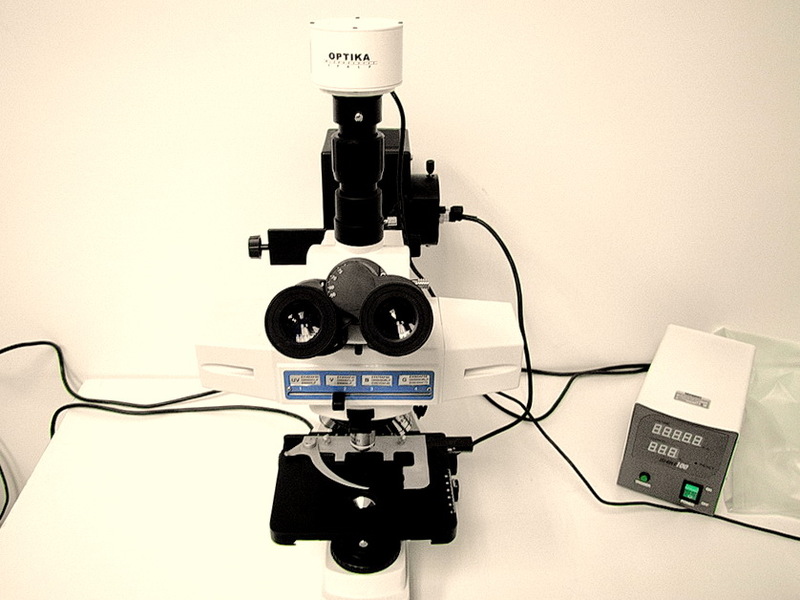 It can also be used to detect autofluorescence substances (eg, vitamin A) or substances labeled with fluorophores, mineralogical samples, immunological samples, normal and pathological cells, labeling of molecules in cells, among others.